R‘n’B singer R Kelly made a paid appearance early Sunday at a club in Illinois’ capital city, but the fans who each shelled out $50 (Dh183.61) to $100 for tickets got only a 28-second performance, followed by a half-hour meet-and-greet. 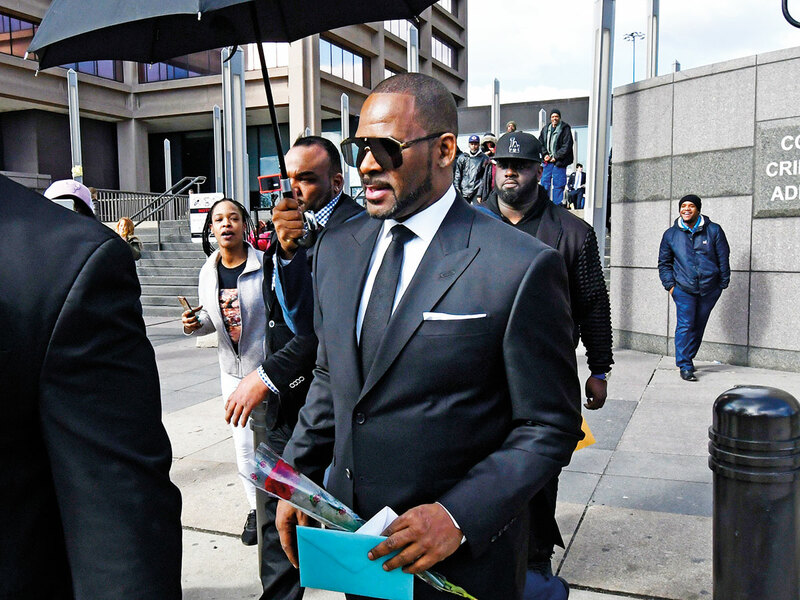 Since his arrest, the cash-strapped singer has struggled to get work in the US, Kelly’s lawyer Steve Greenberg wrote in a motion last month seeking permission for Kelly to perform in Dubai. Kelly’s lawyers later put the motion on hold. Dubai Media Office denied that Kelly had any concerts planned there and any further claims. About 100 people showed up for Kelly’s appearance at the Springfield club, which has a 450-person capacity, TV stations WICS and WRSP reported. There was a $100 entrance fee, which was lowered to $50 once Kelly arrived at 1.30am. Kelly thanked supporters, sang a line from one of his songs for 28 seconds and spent about 35 minutes taking selfies, dancing and conversing with fans. The club closed at 3am.